Nepal Trips for School & College Students For Adventure Holidays in Nepal Holiday Tour is the perfect Nepal vacation package for those who want to spend their holidays out of the country enjoying the culture, nature, festival, Himalayas and wildlife. If you are planning for some days spending your holidays in the Himalayan Country of Nepal with your families, friends and beloved one, this tour gives you the unique adventure experience to explore the natural and cultural beauty of himalayan of Nepal. 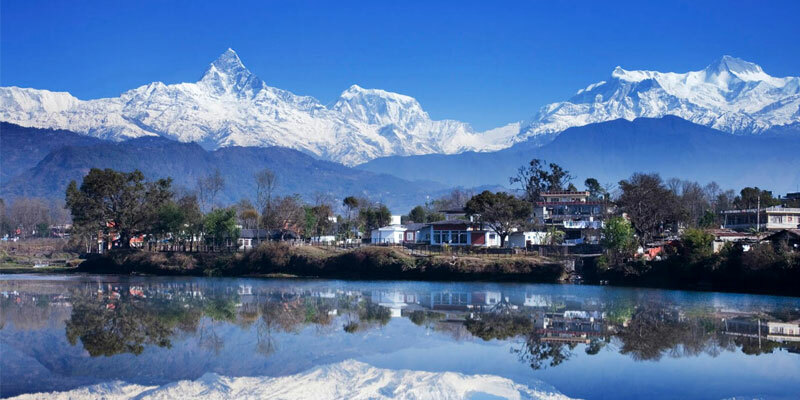 Although the winter season is not favorable for adventure holidays like trekking and mountain climbing to the high Himalayan regions but you can go on holiday tour around the Kathmandu, Pokhara, Chitwan and Lumbini discovering the amazing landscapes and paradise villages in Nepal . Nepal Guide Info Team’s is offering you this package with the special discount only for happy New Year 2017 and Merry Christmas. Day 01: Arrival in Kathmandu, transfer to hotel. Day 03: Drive to Pokhara, transfer to Hotel, drive to sarangkot stay overnight at 1550m . Day 04: Drive to Pokhara, Sightseeing around Pokhara. Day 05: Drive to Chitwan, Village tour.